countries. The Sustainable Rural Livelihoods (SRL) approach enables a global comprehension to be formed of the agricultural entity as a constituent of an activity system that has become multi-sectorial and multi-site, relating to market and non-market regulations. The relative significance and the nature of the mobilized capitals led us to schematically present six organizational forms of family agriculture in New Caledonia, Vietnam, Mali, South Africa, France and Brazil. Lastly, a more generic characterization, which our proposed agriculture representation framework outlines, is presented and raises further methodological challenges. The Rethinking Development working paper series has been designed to push conventional boundaries in development research and public discourse. This series engages academics, policy makers and development practitioners to critically reflect on old and new development alternatives and how they impact the society we all live in. 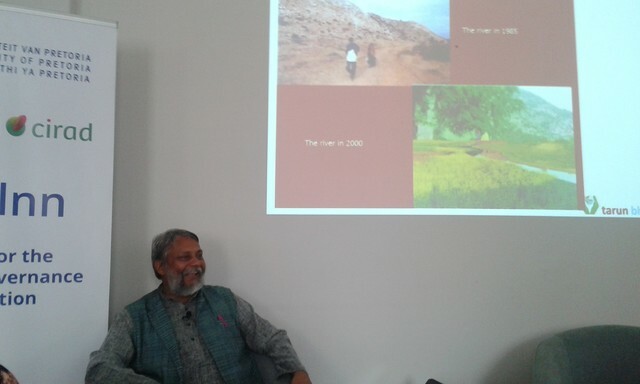 Rajendra Singh is a well-known water conservationist. 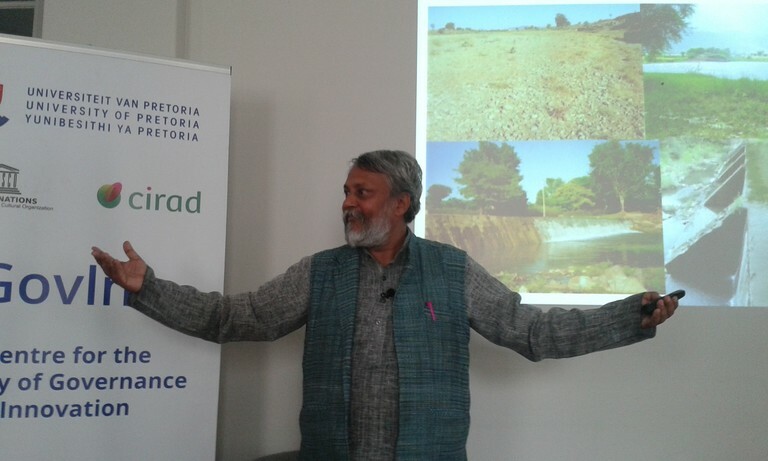 Also known as “Water Man of India”, he won the Stockholm Water Prize in 2015. 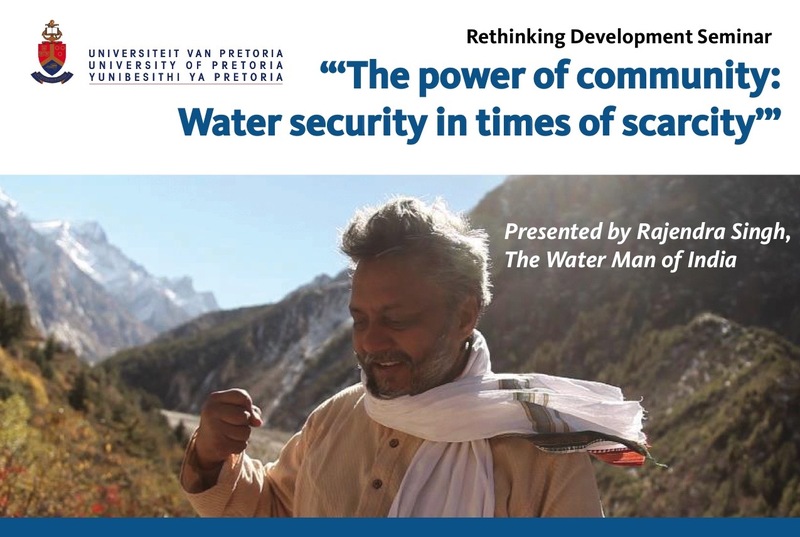 Previously, he won the Ramon Magsaysay Award for community leadership in 2001 for his pioneering work in community-based efforts in water harvesting and water management. 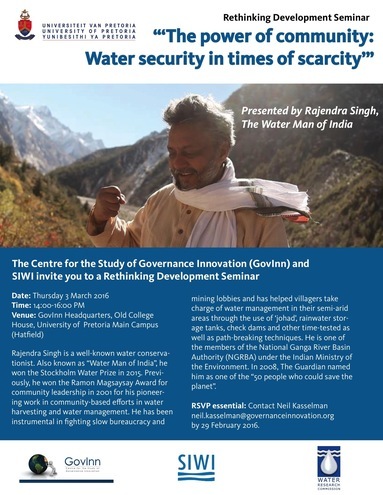 He has been instrumental in fighting slow bureaucracy and mining lobbies and has helped villagers take charge of water management in their semi-arid areas through the use of ‘johad’, rainwater storage tanks, check dams and other time-tested as well as path-breaking techniques. He is one of the members of the National Ganga River Basin Authority (NGRBA) under the Indian Ministry of the Environment. In 2008, The Guardian named him as one of the “50 people who could save the planet”. Please find the pictures taken at this seminar below. 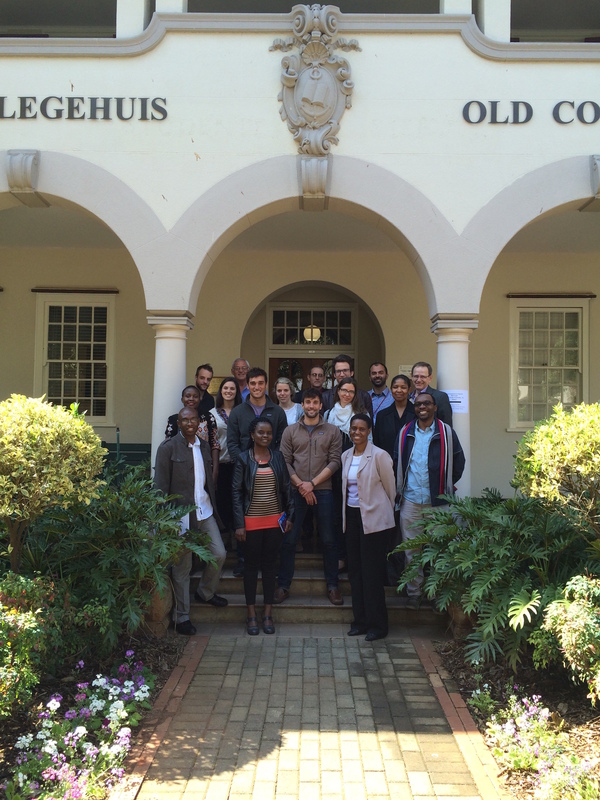 RSVP essential: Contact Neil Kasselman neil.kasselman@governanceinnovation.org by 29 February 2016. 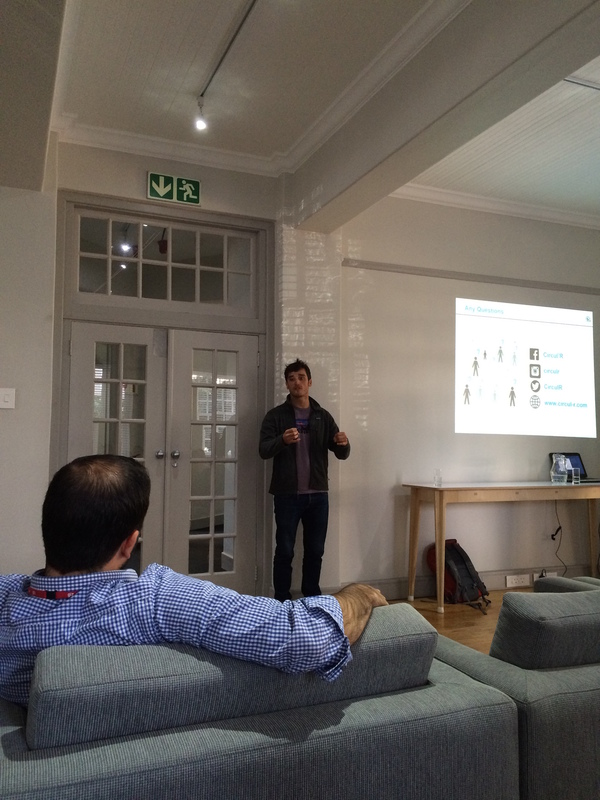 On the sixth leg of their round the world tour, Jules Coignard and Raphael Masvigner shared their findings so far on circular economic models or “closed loop” systems. Their vision is to educate people on the transitions that take place from the linear to the circular model, and the relevance that the circular economic principles have across all disciplines and in all sectors. The French economist can be followed on Facebook, Twitter and Instagram under the company Circul-R or visit their website as they continue their 22 country, 17 month tour. Jules and Raphael with the seminar guests. Jules Coignard discussing the circular economy. 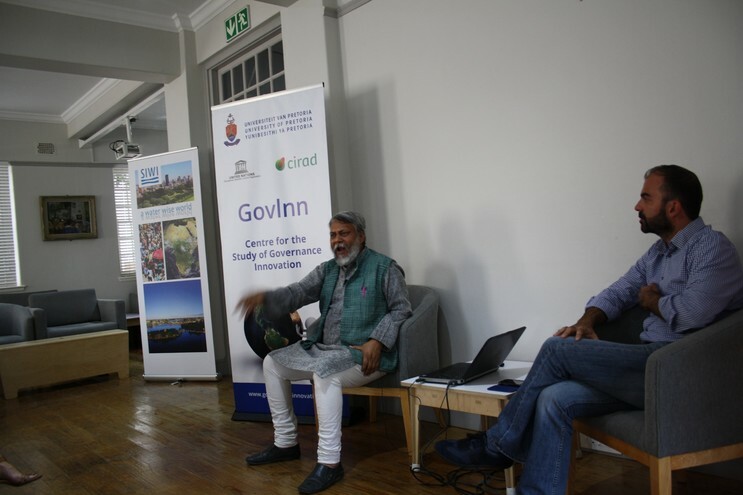 The Rethinking Development Seminar Series is a joint initiative of the Centre for the Study of Governance Innovation, the Human Economy Programme and the Postgraduate School of Agriculture and Rural Development. 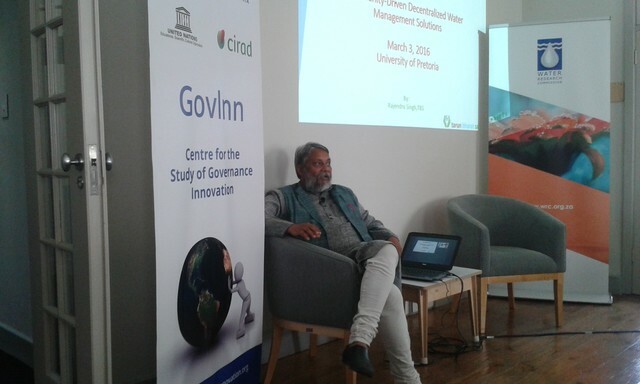 About the book: Good governance has failed as a prescription for addressing development challenges. 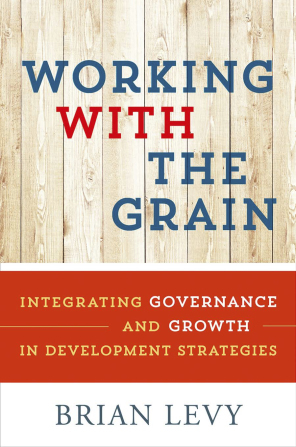 This book proposes an innovative ‘with-the-grain’ alternative as a constructive, hopeful way of engaging the challenging governance ambiguities of our early 21st century world. About the author: Brian Levy is currently involved in the faculties of the School of Advanced International Studies of the Johns Hopkins University, and the University of Cape Town. He has a sustained track record of both thought leadership and hands-on experience. 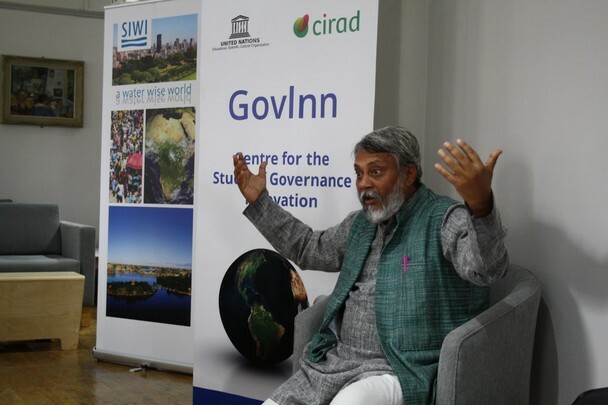 At theWorld Bank, where he worked for more than two decades, he led the programme to increase support for public-sector reform in Africa, and subsequently co-led the effort to mainstream governance and anti-corruption into the organisation’s operational programmes. 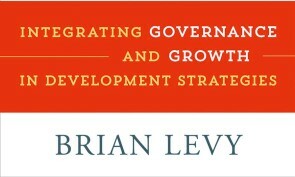 Prof. Levy has published widely on the interactions between institutions, political economy and development policy. He obtained his PhD in Economics from Harvard University in 1983. Rural diversification in sub-Saharan Africa has been one of the most debated issues over the last 15 years. 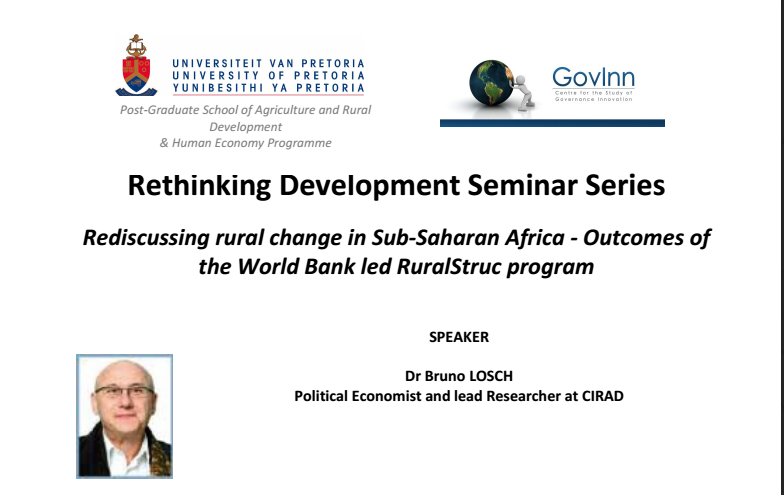 On 18 March 2015 at the University of Pretoria, Dr Bruno Losch, Political Economist and lead Researcher at CIRAD, will discuss the survey results provided by the World Bank led program RuralStruc. Against the backdrop of the high-profile “reencounter and reunion” of China and Africa since the new millennium, agriculture has been one of the most important cooperation fields between the two sides. Different from its earlier, mostly aid-featured engagement with African agriculture in the 20th century, the Chinese government began to actively encourage and support Chinese companies to invest in the agricultural sector on the continent. 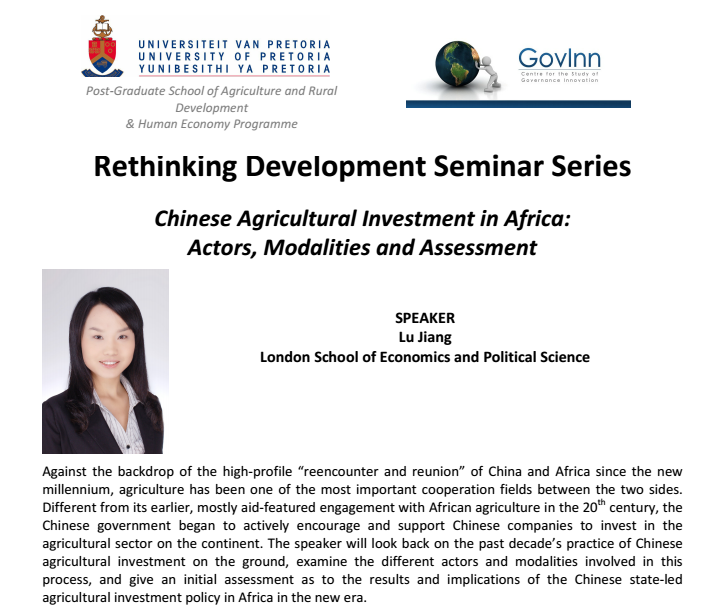 The speaker will look back on the past decade’s practice of Chinese agricultural investment on the ground, examine the different actors and modalities involved in this process, and give an initial assessment as to the results and implications of the Chinese state-led agricultural investment policy in Africa in the new era. Lu Jiang is a PhD candidate in International Relations at the London School of Economics and Political Science (LSE). She got her master’s and bachelor’s degrees from Fudan University in Shanghai, China. Her research interests revolve around China’s foreign policy and particularly Chinese foreign relations with Africa. Her master thesis was about China’s oil engagement in Sudan. She is now working on Chinese agricultural aid and investment in Africa with a special focus on the case of Mozambique. 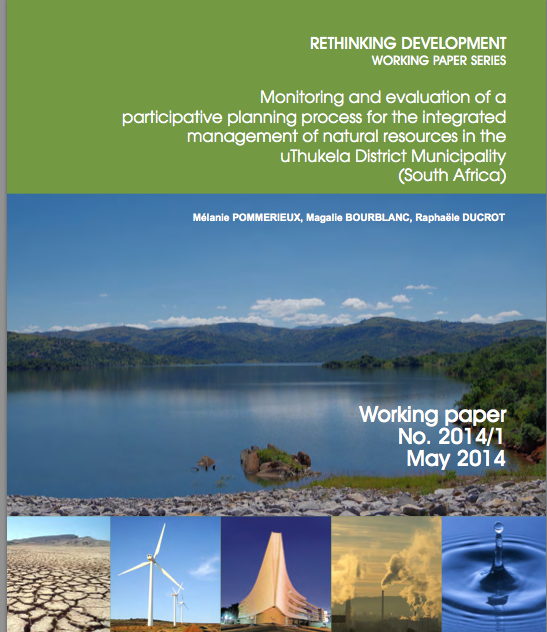 This paper intends to monitor the changes in perceptions and behaviour of stakeholders induced by the Afromaison participatory process, which is aimed particularly at helping to integrate natural resource management in the uThukela District Municipality, South Africa. To do so, an evaluation protocol has been designed, combining social sciences as well as evaluation techniques. This protocol has been applied to both the initial assessment and the monitoring of the first workshop involving various local stakeholders held under the Afromaison project. The initial assessment showed that it was possible to regroup stakeholders’ perceptions into categories according to the functions those actors occupy. Most of those interviewees lacked a holistic understanding of the state of natural resources in the area, and had issues collaborating well with other stakeholders. By monitoring the first workshop, we found that almost half of the participants did not contribute their opinion because they expected getting information rather than actively participating in order to reach a common vision. This monitoring revealed however changes in the normative and cognitive functions of participants. Two interviews conducted few weeks after this workshop tend to indicate that those changes might be long-term. A final evaluation conducted at the end of Afromaison should help us verifying this finding. 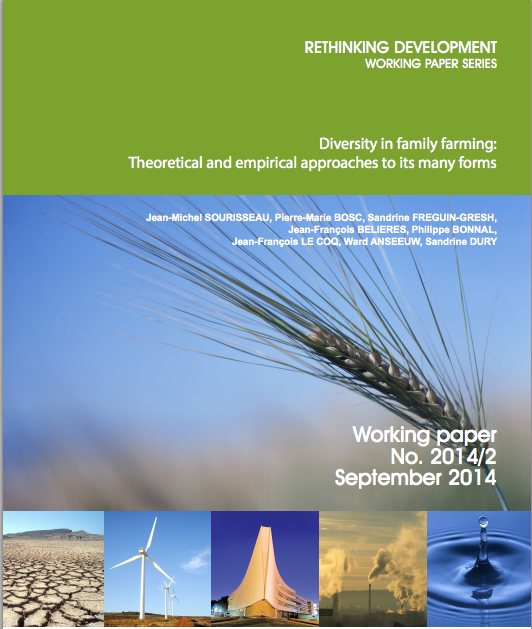 Read and download the working paper here: RETHINKING DEVELOPMENT WP 2014-1 – Bourblanc et al. 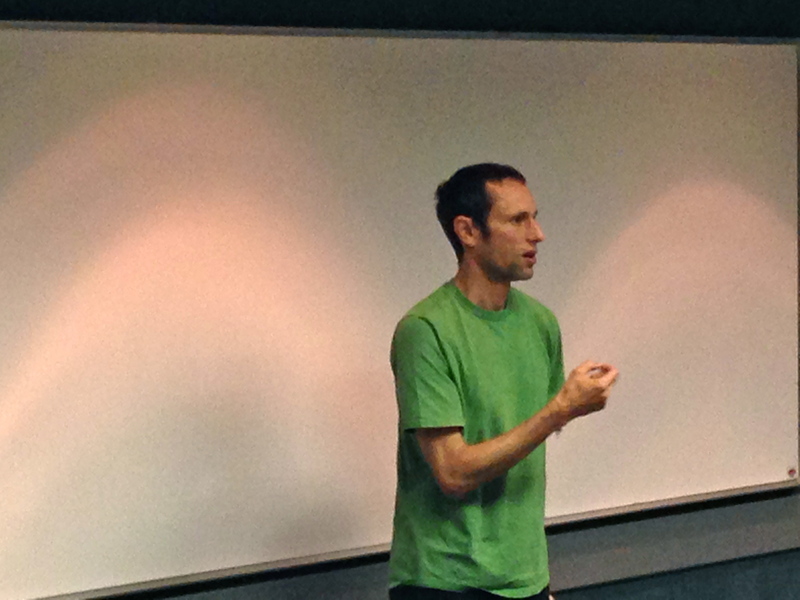 American author and de-growth activist Charles Eisenstein visited GovInn in August 2014. Eisenstein is known worldwide for his original writing and his criticism of the monetary system and of the patenting of seeds.